Vials and Vial Racks There are 6 products. J.G. 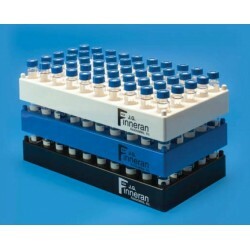 Finneran Associates is a manufacturer and supplier of unique and innovative products for the global chromatography, biotechnology, environmental, and laboratory communities. 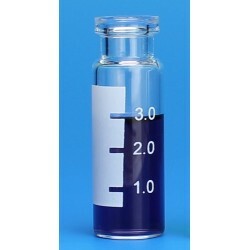 • 50 Position – 5 wells deep x 10 wells wide.• Use with 12x32mm vials and Tubes.• Stackable.• Alphanumeric indexing.• Manufactured from polypropylene.• Autoclavable.• Easy to clean. 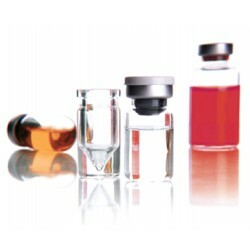 Manufactured from polypropylene or clear plastic hinged case for convenient storage and transportation of sample vials. 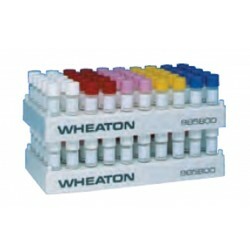 WHEATON offers the most comprehensive line of ampules, vials and accessories for the laboratory research market. 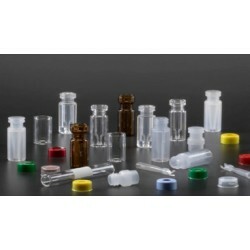 Sample vials, fabricated from high-quality glass tubing, offer uniform sidewall and bottom thickness. 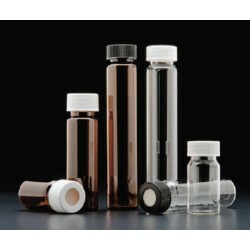 Liquid scintillation vials are the original scintillation vials invented by WHEATON over 60 years ago.